I’m really pleased to let you know that this coming Sunday (15th April), our newest fledgling site will be launching. Kerith West Wight will be meeting monthly at 10am in West Wight Community Centre, on the 3rd Sunday of every month, led by the wonderful Ben Britton and his team. Ben & Anna Britton are originally from the Isle of Wight, and during their time living in Camberley were part of our Sandhurst Site. 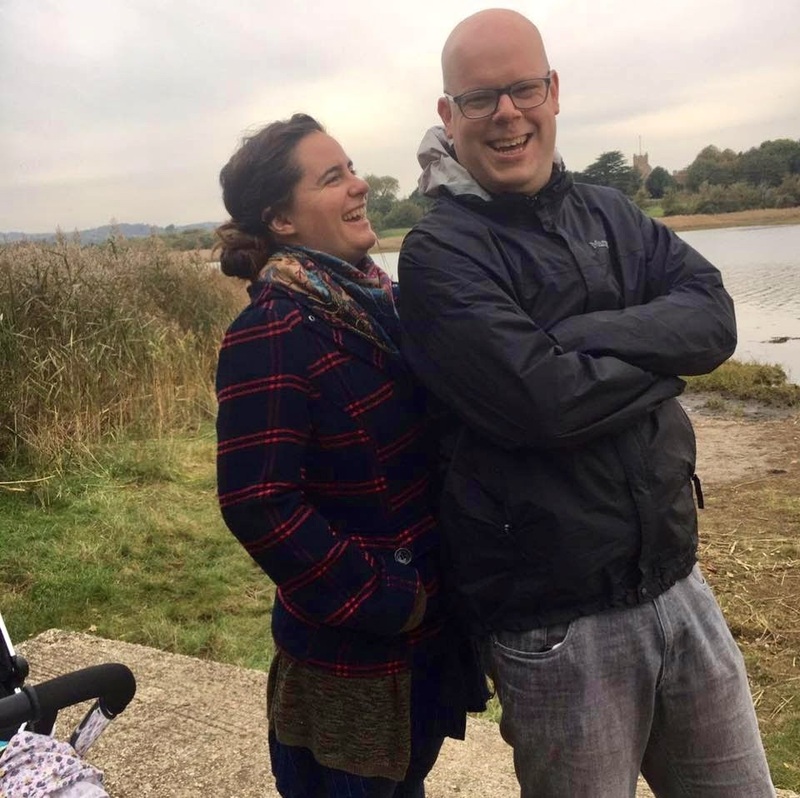 Ben was involved in the worship and tech teams, and Anna was also involved in the worship team, as well as leading the Alpha course. They were also small group leaders before they moved back to the Isle of Wight in 2016. Since moving back to the island they have been gathering people in their living room and that number has been growing. Over the last few months they have begun to meet on a Sunday morning which has continued to grow, with over 30 people at their last meeting. Last year Ben approached us to explore the possibility of joining what they are doing with Kerith, and after a number of meetings with the elders and staff team. and discussions with the trustees, we all sensed that God was in this and we should pursue it. We are therefore so excited that this Sunday they officially join the Kerith family. This is a new opportunity for us as a church, as it is our first site that is close relationally, but not geographically! Ben and his team will be leading Kerith West Wight under the leadership of the elders, and receiving support from the central office team. Although not a full site like our Bracknell and Sandhurst sites are, and as our Windsor site is about to become, we are praying that God will continue to bless the community over there with more people finding their way back to God through the community growing in their love for God and love for people. Soon they will have a presence on the Kerith website, and for now you can keep up to date with the news from West Wight via the facebook page here. As Ben and the team continue the great work they are doing out there, our hope is that in time they become a fully-fledged site, meeting every week, with team members on staff. We don’t know what God will do in West Wight, but we do know his Kingdom is always advancing, whether in Bracknell, Windsor, Sandhurst or the Isle of Wight – so let’s pray that His will be done, and Kerith West Wight will bear much fruit!